SkrepkaExpo | FIRST PARTICIPANTS OF «SKREPKA EXPO 2018»! 5 WAYS TO EARN MORE! FIRST PARTICIPANTS OF «SKREPKA EXPO 2018»! It’s been a little more than two months since the phenomenally successful record-breaking 24th “Skrepka Expo” exhibition. However, we are not standing still and already working on the next year’s event that promises to be even grander! Today we present you the first five companies that will join the 25th anniversary of the international specialized exhibition of stationery and office supplies “Skrepka Expo”, which will take place at IEC “Crocus Expo” from 13 to 15 March 2018. 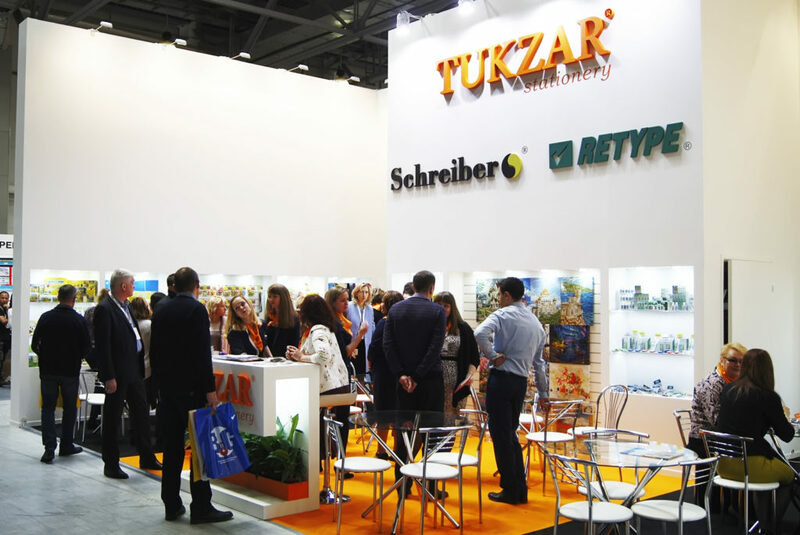 A regular participant of the exhibition, Tukzar successfully owns several brands (TM Tukzar, Schreiber, Retype) and specializes in different branches, such as office and school stationery, art and craft supplies, festive merchandise and many more. 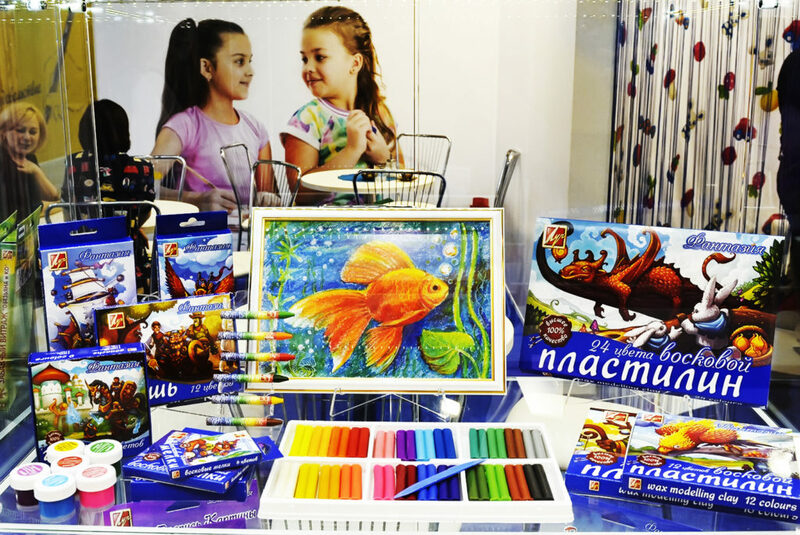 Luch is a leading Russian company in the industry of art materials for children. It was founded in 1970 and had since become an international company, with their representatives in 18 countries. It is a quickly developing company, known for its innovative spirit and reliability. 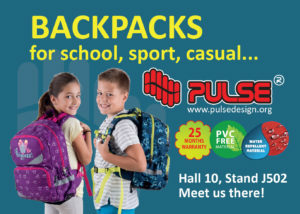 A successful company with 20 years of history, a leading Russian manufacturer and distributor of office and school stationery supplies, art materials, festive merchandise and new year products under multiple brand names. 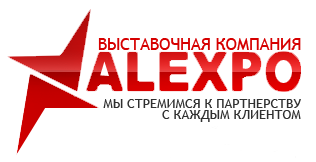 The company possesses an impressive license portfolio, which includes world-famous brands as well as the newest Russian licenses. 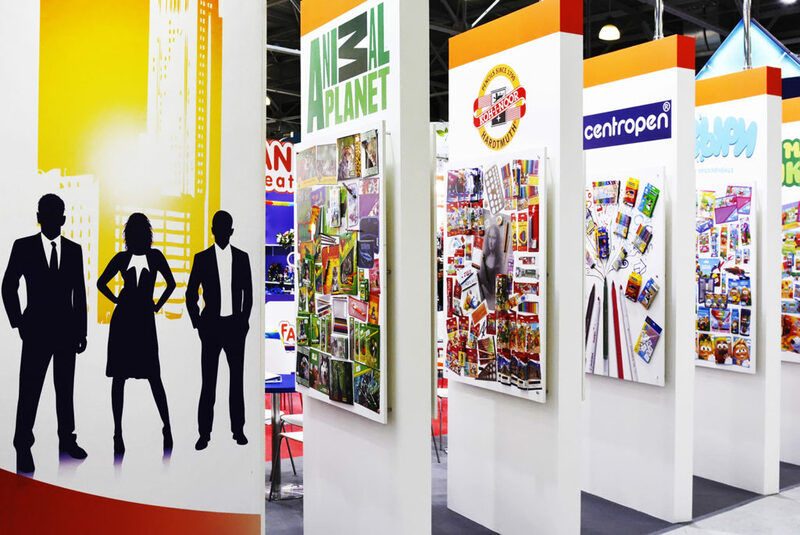 Peter Art Service is one of the leaders of the art and stationery market in Russia. Founded in 1999, the company possesses unique knowledge and vast experience of working in the industry. 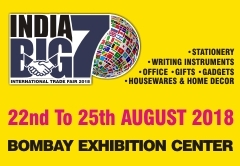 Its portfolio includes such brands as Koh-I-Noor Hardtmuth, Marabu, Lana, Hahnemuhle, Sennelier, Folia, Snazaroo, Letraset, etc. It is also the exclusive distributor of the Artistic paints plant Nevskaya Palitra’s products, the oldest art materials factory in Russia. 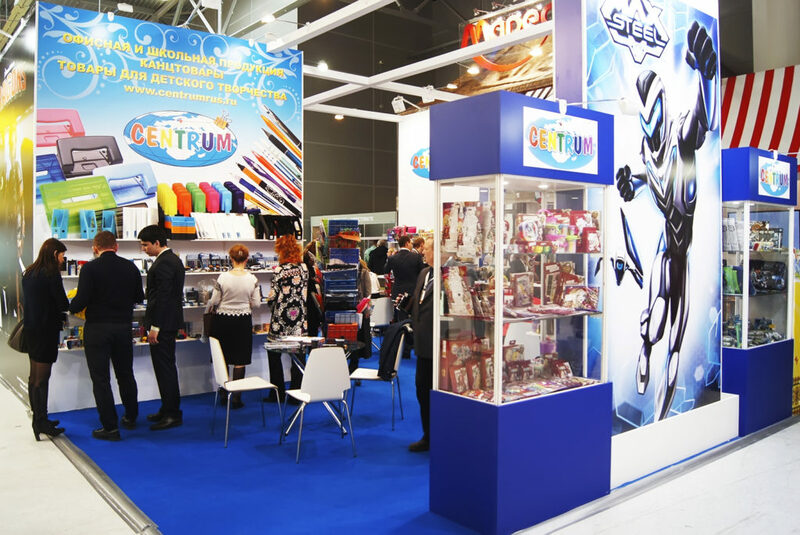 Centrum is one of the biggest manufacturers of school and office equipment, art materials for children, school bags and backpacks. The company distributes its products in 32 countries and has been active in the market for the last 20 years. Its portfolio includes such popular licenses as Star Wars, Trolls, Monster High, Angry Birds, How To Train Your Dragon, Max Steel, Ever After High, etc. We update the list of participants on our website along with our media partners’ sites every week and will be delighted to inform you about all of them. 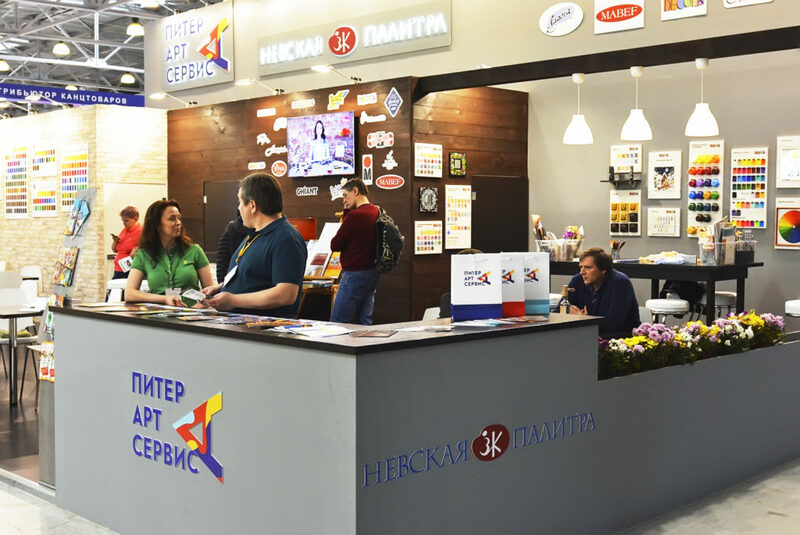 We are waiting for you at the 25th anniversary of the international specialized exhibition of stationery and office supplies “Skrepka Expo”, which will take place from 13 to 15 March 2018 at IEC “Crocus Expo”, pavilion №2, hall №11. Organizers express their gratitude to the exhibition’s media partners.